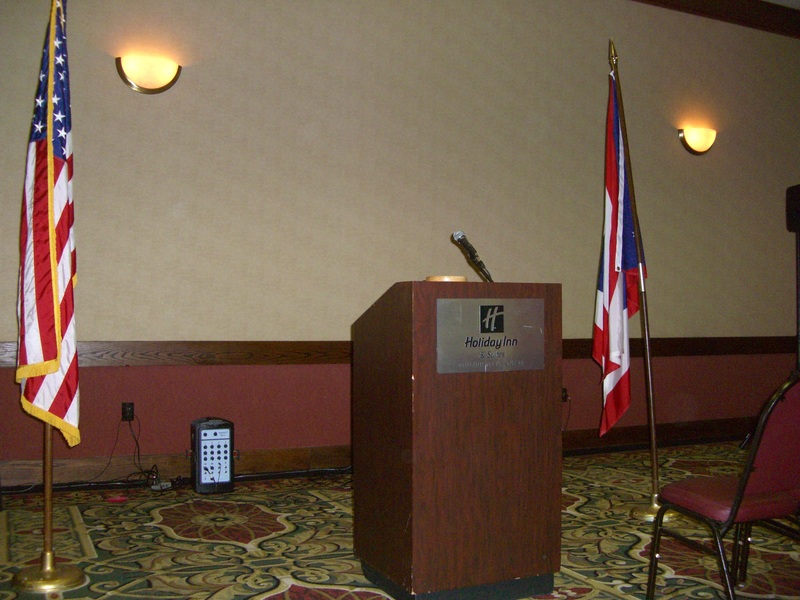 Welcome to the Goblin Awards, like the Oscars but without a host – which this year makes it exactly like the Oscars. While there have been many high quality franchise movies in recent years, 2018 may be remembered as the year taste forgot and previously impervious-seeming cash cows ran out of golden milk. Jurassic World: Fallen Kingdom managed to follow up the wildly successful Jurassic World with a film which was undeniably terrible, with unfettered stupidity from beginning to end. 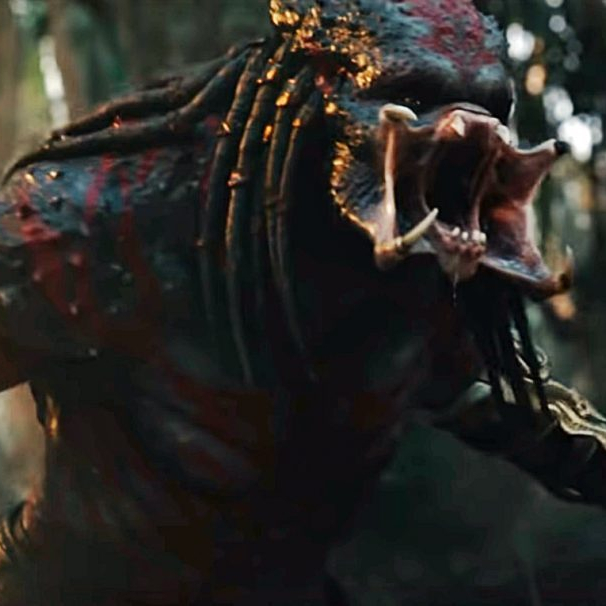 The confusingly-titled The Predator (AKA Predator 4) dusted off the ugly alien for a meandering tale featuring a super-predator and his dog. While it tried to take the franchise in a new direction it ended up taking it to the grave with a bizarrely-plotted snooze-fest that brought in just $160m globally. Meanwhile Disney’s three year experiment with an all-you-can-eat Star Wars buffet came to an end with epic dud Han: Solo. It suffered from an uninspiring story and disastrous casting, which, combined with costly re-shoots, managed a feat even George Lucas couldn’t: a Star Wars film that actually lost money. 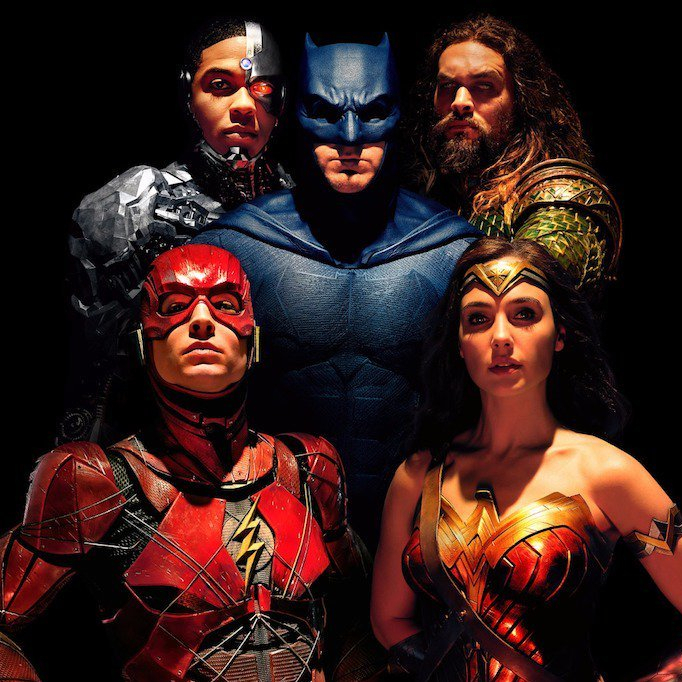 But perhaps the biggest failure was the film that brought together some of the world’s favourite superheroes (and Aquaman): Justice League. This represented another nail in the coffin of Warner Bros’ attempt to cash in on their existing properties with as little effort as possible. And with the dreadful Aquaman solo effort later in the year, there’s now more nail than coffin. While a meal was made of a great many movies this year, we’re going to take this category much too literally, Bohemian Rhapsody style: the best meals consumed on the big screen in 2018. The standout is Phantom Thread‘s Reynolds Woodcock (who also happens to be the uncontested winner of the Best Name award) and his outrageous breakfast order, delivered with delicious deadpan delicacy by Daniel Day-Lewis. No wonder he’s retiring after eating all that. 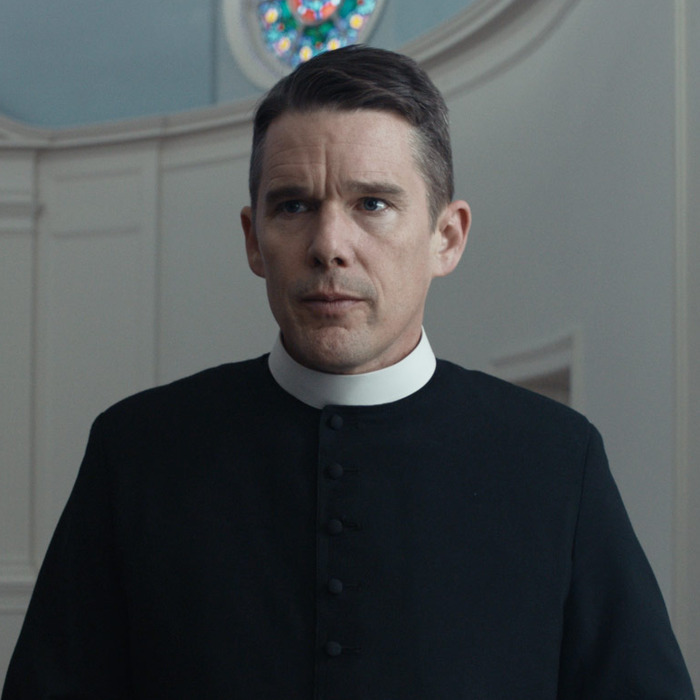 Another contender for the Stomach of Steel Trophy (which confusingly contains no steel, on account of being fictional) has to be Ethan Hawke, whose priest character in First Reformed has his own, less flashy breakfast routine: pouring Pepto-Bismol into a glass of whisky. Drinking something that causes and instantly cures heartburn represents the height of efficiency, and to that we raise a glass. You can learn all you need to know about the state of modern horror when Hereditary is hailed as a masterpiece. The completely un-shocking shocker used tired seance scenes and bump-in-the-night scares which won it inexplicable praise, presumably from people who were just relieved it wasn’t another Purge film. 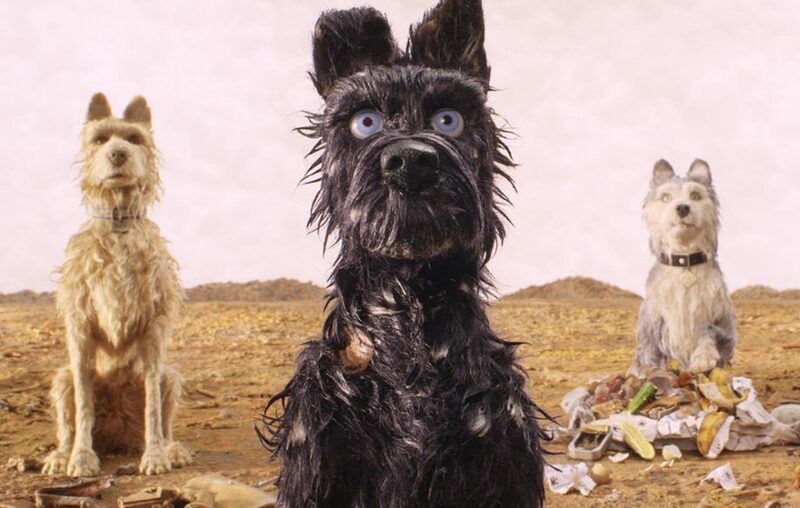 But Wes Anderson was more successful in achieving undeserved acclaim, with Isle of Dogs – a tale about some Japanese canines infected with a virus that makes them talk like middle aged white American men. The un-funny adventure was Anderson at his worst, yet somehow managed to please audiences and critics alike. Say what you like about Hollywood’s diversity problems, they’re always willing to cater to the hearing impaired. 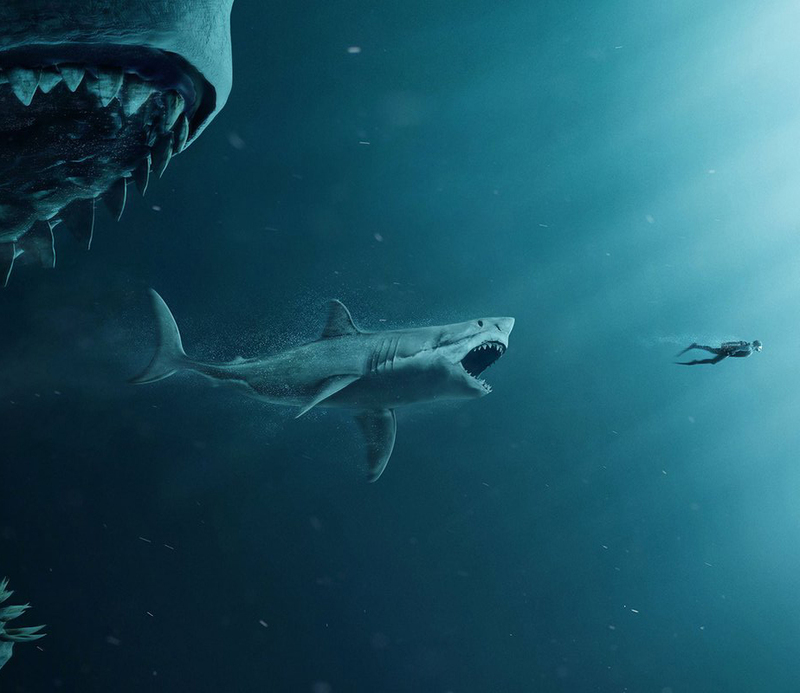 The Meg, Skyscraper and Rampage all tested the limits of the human ear using sharks and explosions (often at the same time), while Aquaman played a Pitbull version of Toto’s Africa at a volume clearly unsafe for actual pitbulls. While 2018 may have been about as good for films as it was for politics, that’s not to say there haven’t been a few diamonds in the rough. The world of big franchises was kept afloat by Marvel, with two impressively good bangers; Black Panther and Infinity War. Last year’s Best Picture winner deserves a mention: Guillermo del Toro’s beautifully made tale of a woman who finds a kindred spirit in a strange, aquatic creature being held at a research facility, The Shape of Water. Frances McDormand gave a career-defining performance in Three Billboards Outside Ebbing, Missouri, while Steve McQueen proved everything he touches turns to gold in Widows, the penultimate film to star Liam Neeson. There were two films which looked at how religious tradition functions in the modern world, Disobedience and First Reformed, both of which were fascinating in their own ways. Chilean film A Fantastic Woman is one of the few examples of a film about a transgendered person played by a transgendered person and BlackkKlansman was Spike Lee at his political best, taking on the Trump administration by drawing scathing parallels to the KKK. Isle of Dogs isn’t the only animation which failed to impress this year. Aardman managed to create their worst ever film with Early Man, the baffling caveman football movie that deserved the red card. It was conceptually confused, and while it maintained their appealing and instantly recognisable Plasticine animation style, it lacked their usual charm. As Wes Anderson was making a dog’s dinner, other animations came out less ruff. Pixar assembled an uncharacteristically super sequel in the form of Incredibles 2, combining elasticity, domesticity and a scene in which Jack-Jack fights a raccoon; the best altercation between a baby and an animal since Trump vs that eagle. 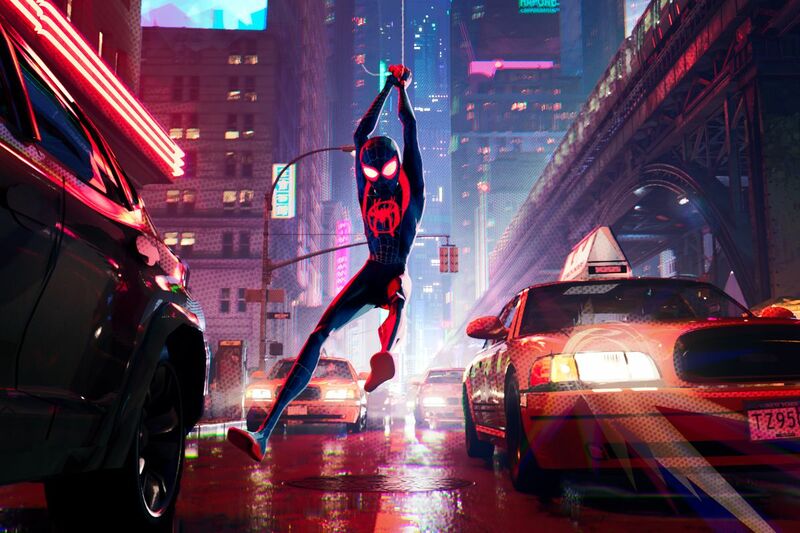 Later in 2018 we entered the Spider-Verse, a whirlwind introduction to the Miles Morales incarnation of Spider-Man that left millions of eyes in a spin. We’ve mentioned Jurassic World: Fallen Condom, but that was far from the only 2018 sequel that had us “doing a Sandra Bullock” and reaching for the blindfold. Remember Pacific Rim: Uprising? Us neither. Mamma Mia! 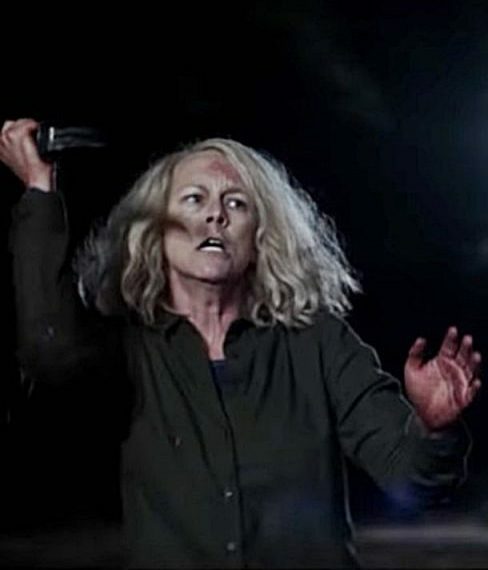 Here We Go Again deserves a special mention for including a moment where Lily James accidentally pokes a horse in the eye, but it’s a damn sight more entertaining than the likes of Glass, Halloween (2018) or The Equalizer 2, so called because it’s about as much fun as a maths lesson.